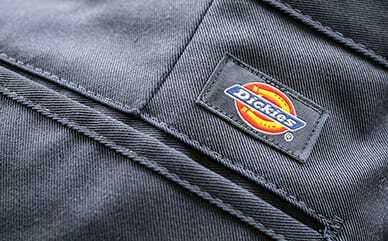 Let the legend live on with Dickies’ 13" Loose Fit Multi-Use Pocket Work Shorts that are best sellers for a reason. The longer 13” inseam, extra room in the seat and thigh, and the easy-care fabric, gives you a comfortable solution for the hardest jobs. 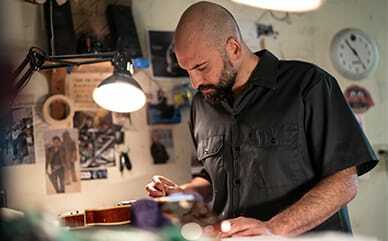 Plenty of pockets store must-have tools, but the signature heavy-duty belt loops provide enough strength to carry anything else you need in a heavy-load tool belt. The wrinkle-resistant fabric features a stain-release finish with easy care, while the flat front permanent crease keeps you looking professional—at a great value.